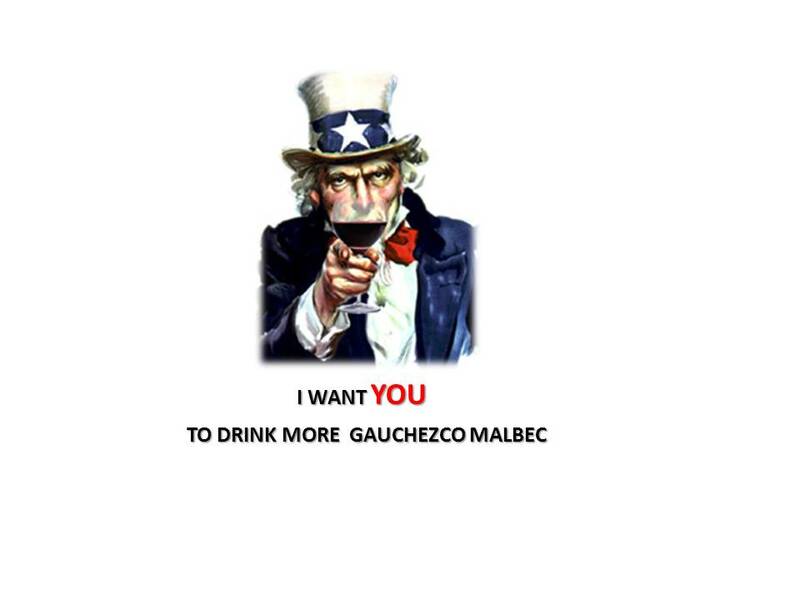 If you’re one of the millions of American procrastinators who wrap up their tax returns on the last day, you can unwind with a glass of Gauchezco Malbec when all is done as Malbec World Day 2012 falls on the same day as Tax Day, April 17 in 2012! This entry was posted in Argentina, Gauchezco, Malbec, Mendoza, Oro, Plata, Wine, WOFA Wines of Argentina. Bookmark the permalink.